This is the blog of David Keane and Nancy Roudebush. 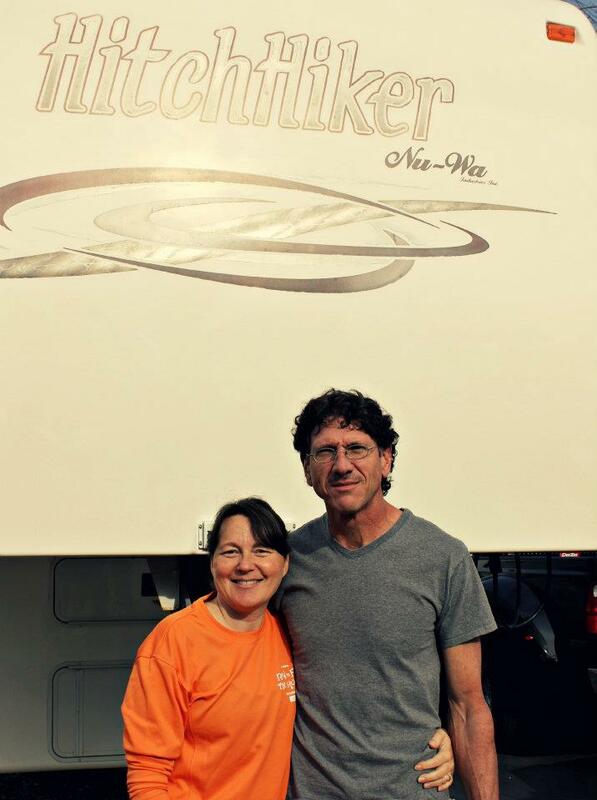 In December 2011, having sent the last of our children off to college, we sold our house, sold/donated/threw away just about everything else, and started our new life as full time RV’ers. This is what happens when you let yourself hear what is really in your heart; when your kids are grown and on their own path; when you are ready for a little more adventure. We hope to use this site to bring you all along on our journey, as we redefine “home”. Along the way, we will address diet, exercise, and living with heart disease and Parkinson’s Disease. Because that is just the way life is…you don’t get to dictate the hand you are dealt, but you sure can choose how you play it. I’m looking forward to following your journey!!!!!!!! Kelly, I have corrected the link on the blog. I used your Belfast Art Market site to get as much information as I could about the artist, but note that Bill’s page is blank: http://belfastartmarket.weebly.com/bill-davis.html. Let’s get him some web traffic! I am really glad that you will be coming along with us on our adventures, even if it is only through the blog. See you next year in person at the BAM. thanks for the correction….and we WILL have to get bill”s page filled with his new goodies and links to his new web page…. having fun keeping up on your journey-i love to travel..can’t do it right now, but can vicariously through you!!!!! see you next year and until then-many happy trails!